Welcome to ATM Heating and Plumbing Solutions and myself Andy Malin, your local, friendly and trustworthy Plumber. 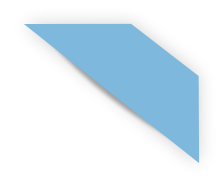 Based in Coventry West Midlands we are an established and city and guilds qualified business and service Warwickshire and areas within 20 miles of Coventry including Leamington Spa, Kenilworth and Warwick. 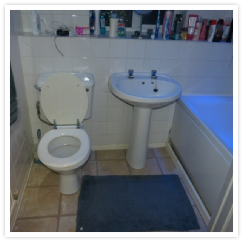 Taking care of all your Plumbing needs from the smallest of jobs such as tap replacements and leaks to bathrooms, boilers and property maintenance for domestic customers, landlords and estate agencies. Qualified since 1994 in Plumbing and Mechanical Engineering we offer a Professional service and high standard of finish to all clients and guarantee all work with our quality stamp of professional plumbing trade services. Unlike others we never ask for a penny until your project is completed to your satisfaction. 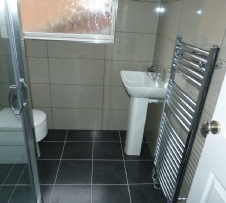 Through combined consultation we work with you the client and your ideas and give impartial guidance from the initial contact and estimates to the final phase of your Plumbing project. Our ultimate goal is a happy and returning customer who will not only spread word of mouth business and leave great reviews but also feel they received a Professional but good value for money job completed right first time. Call us today on the above number or fill in the online form on the contact us page. 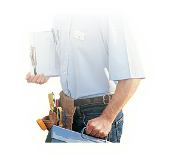 With today’s TV exposure to rogue businesses it’s always best to choose a tradesmen you can both trust and ensure your project is seen through to the very end and with no up front fees or constant call backs.
. At ATM Heating and Plumbing we pride ourselves on the following working practices. 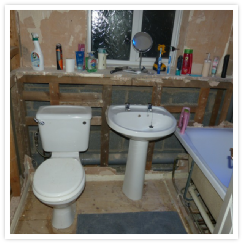 We love every plumbing job of any size no matter what you spend from old, worn and dated taps which we can replace, a bathroom suite which is need of a cosmetic facelift or a complete suite. We have a solution for you so call us today. 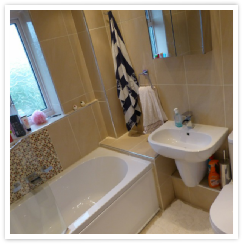 For the large plumbing projects such as bathrooms we can guide and advise on the feasibility of changing things around in your bathroom to give a completely new dimension from your old suite and in some cases increase the space in your bathroom. Follow us on Facebook and Twitter to keep up to date with the latest offers and project images. Just click on the links below.